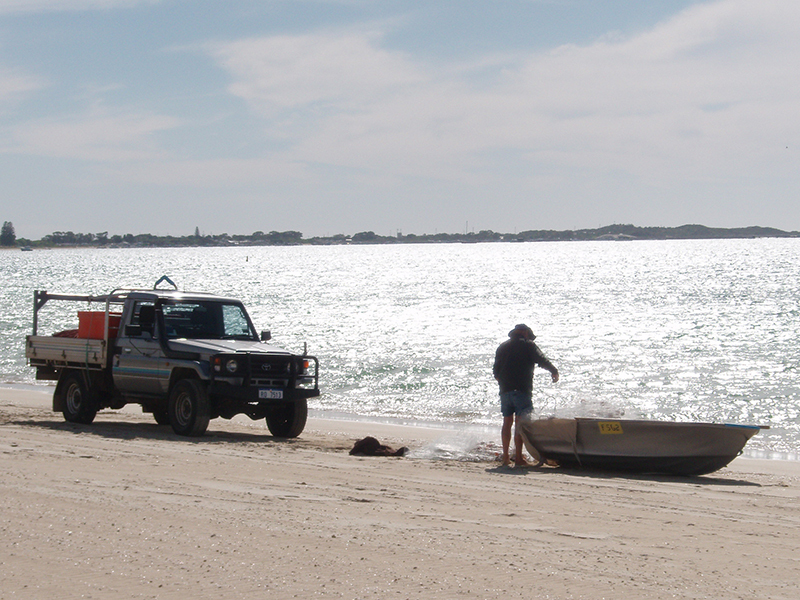 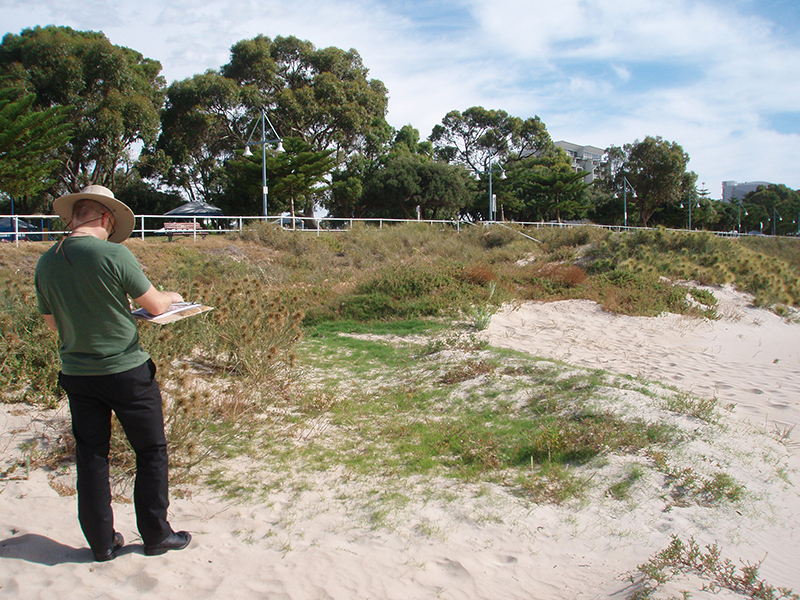 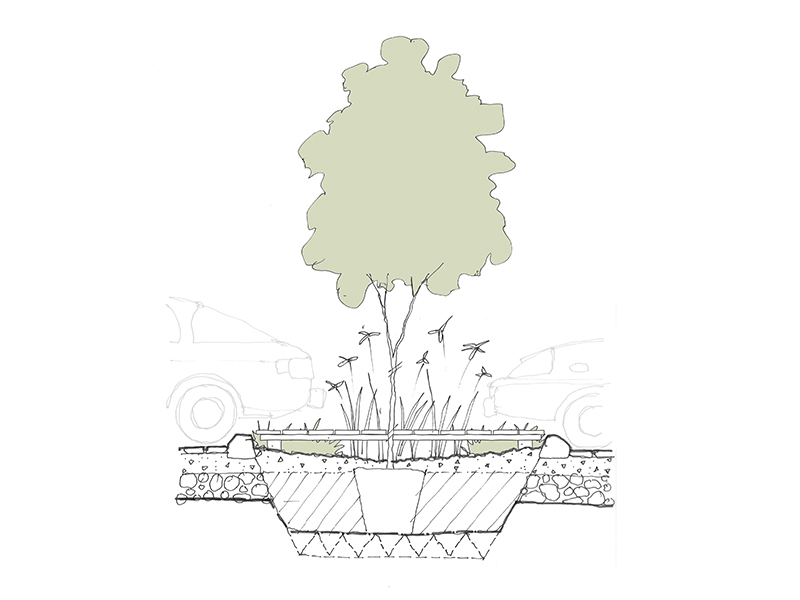 Ecoscape was asked to create a foreshore management plan for the Port of Rockingham, which included a concept master plan, utilising both our environmental consultants and landscape architects working together on the plan. 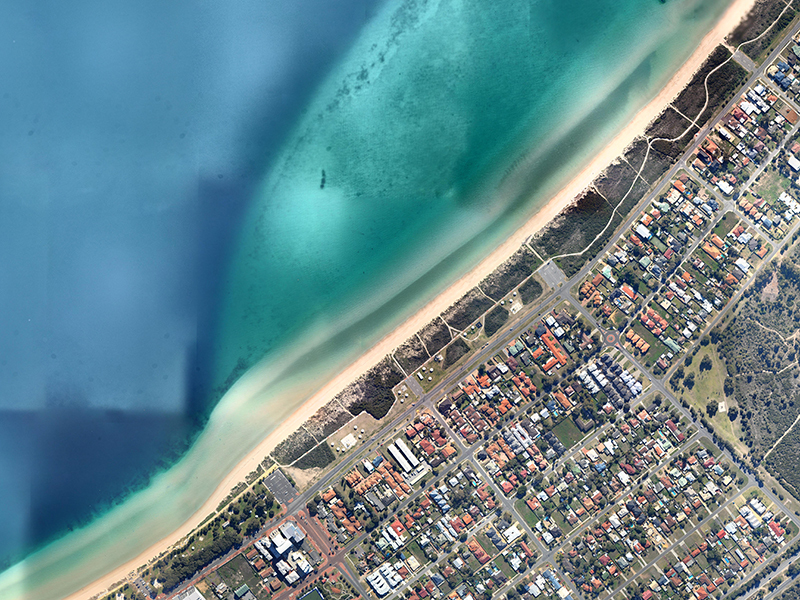 The proposal for the Port Rockingham Marina was developed in response to the acute shortage of boat mooring facilities in the Perth metropolitan area. 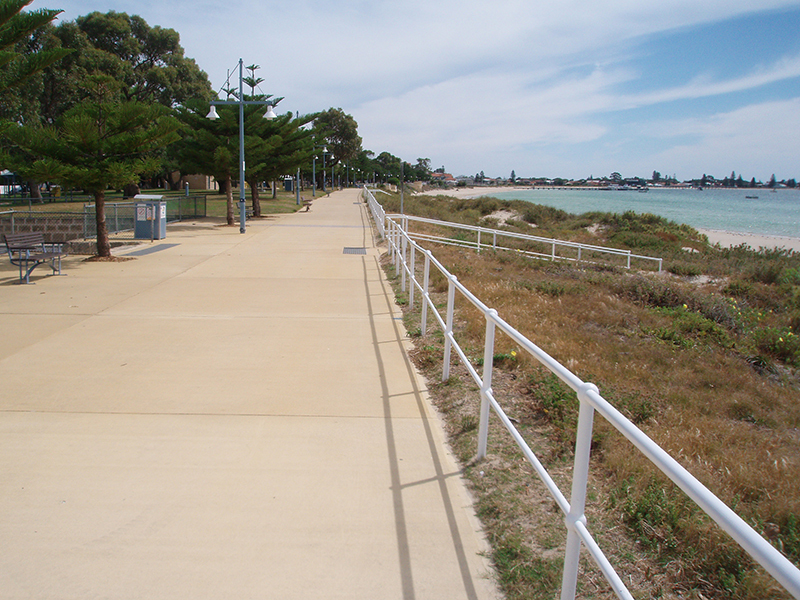 Located approximately 40km south of the Perth CBD, the Foreshore Management Plan covers approximately 7.0 hectares of coastal foreshore. 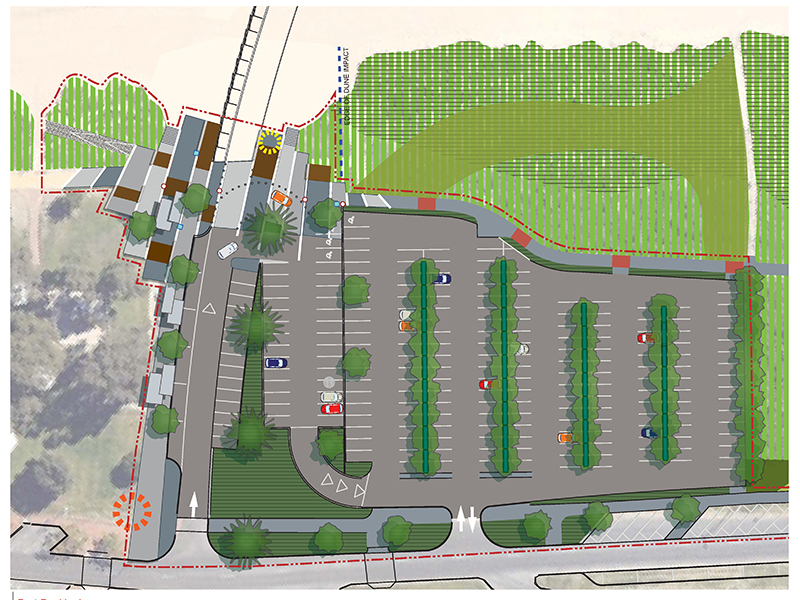 The development aims to provide boat mooring and refueling facilities, a commercial precinct and recreational opportunities as part of an iconic destination for local residents and tourists alike. 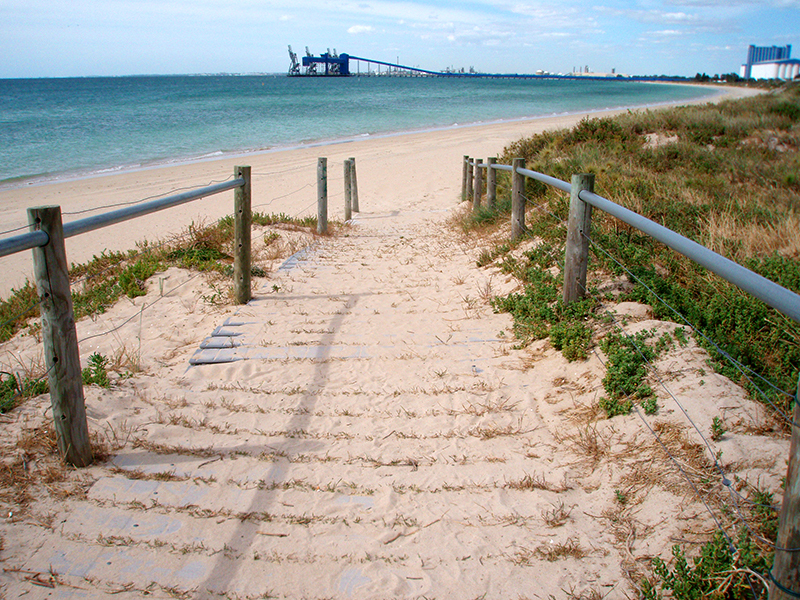 A Foreshore Management Plan was developed to ensure that the Port Rockingham Marina project proceeds in a manner that is beneficial to the area’s natural and social environment. 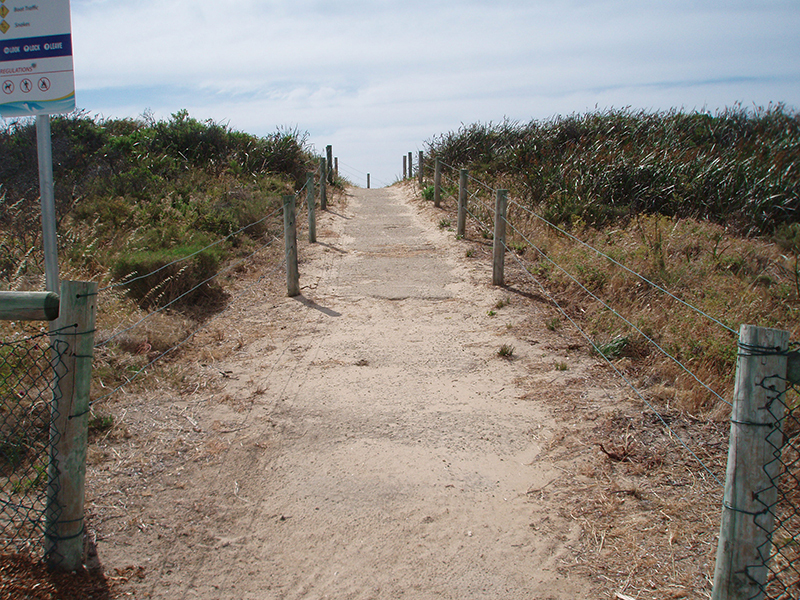 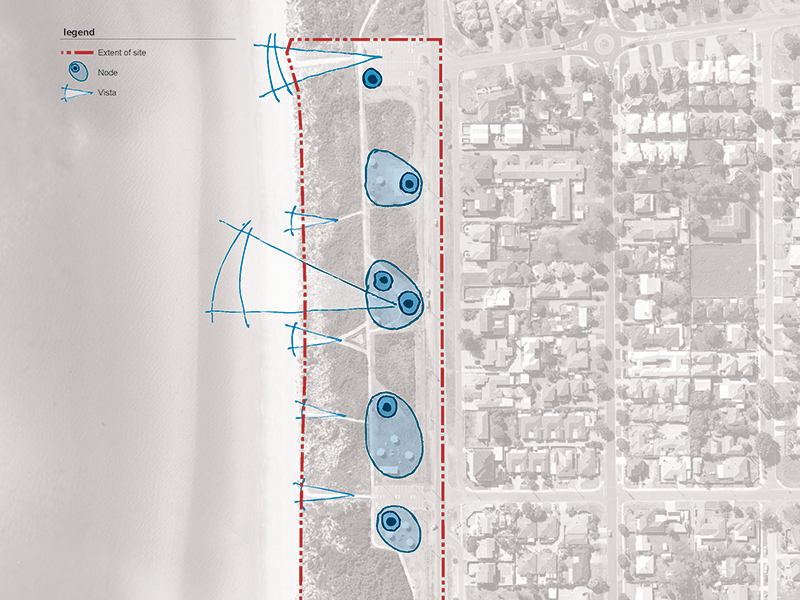 The foreshore, an interface between sea and land, provides opportunities for both conservation through the protection of remnant native flora, and recreation through enhancement of existing facilities, into a resource of regional importance. 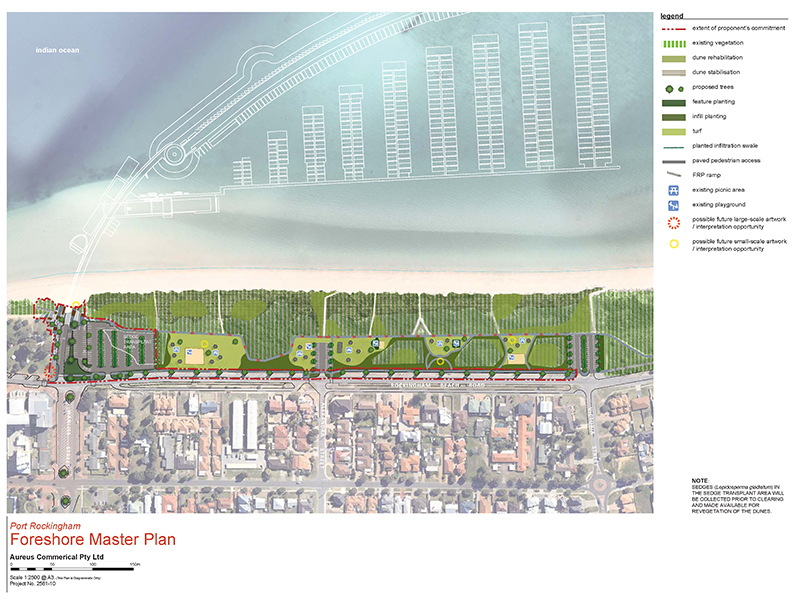 A Concept Master Plan was included as part of the Foreshore Management Plan to enhance the area’s cultural and natural potential and provide a recreation opportunity that will cater to a broad range of visitors.